Our Laminate Paper Bag are made from high quality coated board with a reinforced top and base to offer added strength and durability. These laminated bags are Li-tho printed and hand finished to ensure the highest quality. If you are looking for printed retail Paper Bags for an event, your shop or business, then we can help. Our paper bags are available in number of sizes, shapes and more. You can also choose from a variety of handles and print finishes. We have a range of Luxury Paper Bags available, including our un-laminated range. 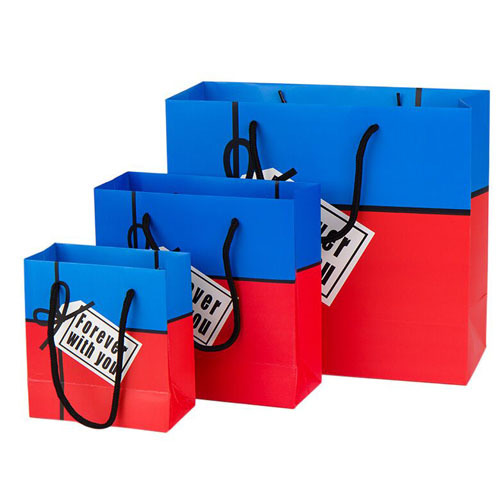 This includes our luxury retail paper bags, perfect for your shop or promotional event. 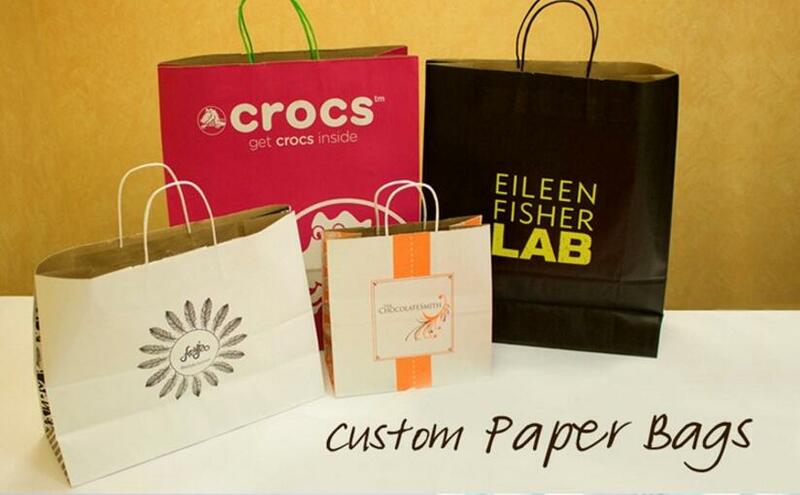 Looking for ideal Laminate Paper Bag Manufacturer & supplier ? We have a wide selection at great prices to help you get creative. All the Laminate Paper Shopping Bags are quality guaranteed. We are China Origin Factory of Customized Paper Totes. If you have any question, please feel free to contact us.